What do our monitoring volunteers do? 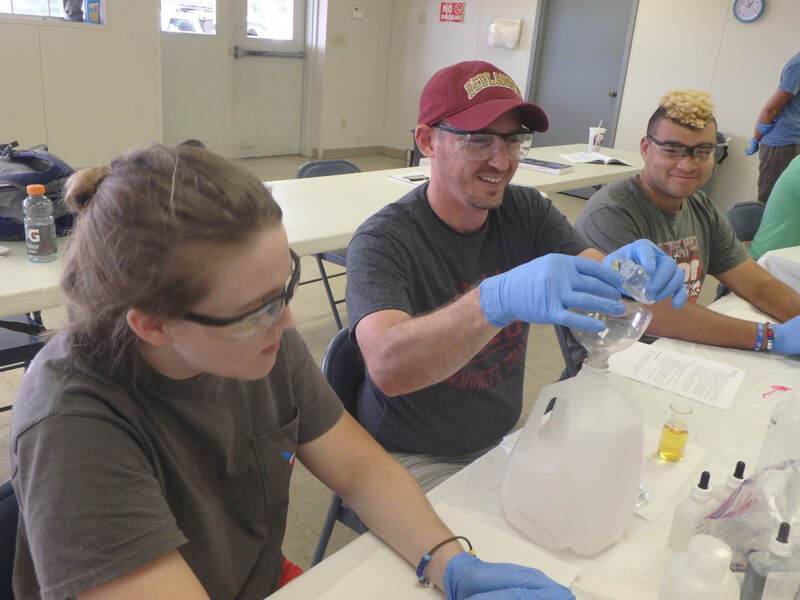 Across the state of Oklahoma, over 300 volunteers actively monitor 100 streams in an effort to help protect these water bodies. Blue Thumb volunteer monitoring is a 4-step approach to learning about local streams. Benthic macroinvertebrates and fish are collected to gather information on the life in the stream. A look at water quality at the instant sample water was collected. A stream assessment is done to gather information on how the stream rates as a home for fish and macroinvertebrates. Volunteer data is used to gain valuable information about the state's streams. Forms for bug collections, fish collections, our Standard Operating Procedures (SOPs), and safety forms. 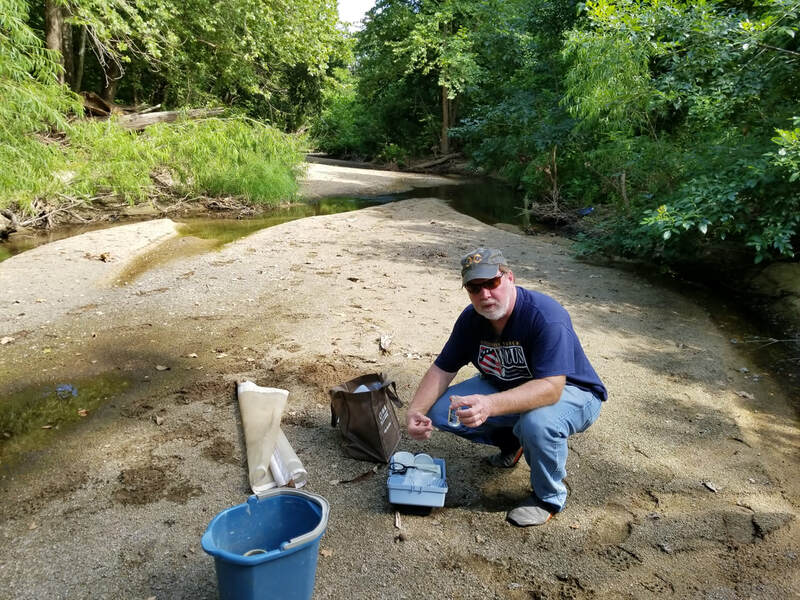 Chemical monitoring instructional videos for monitoring at the creek and back at home.